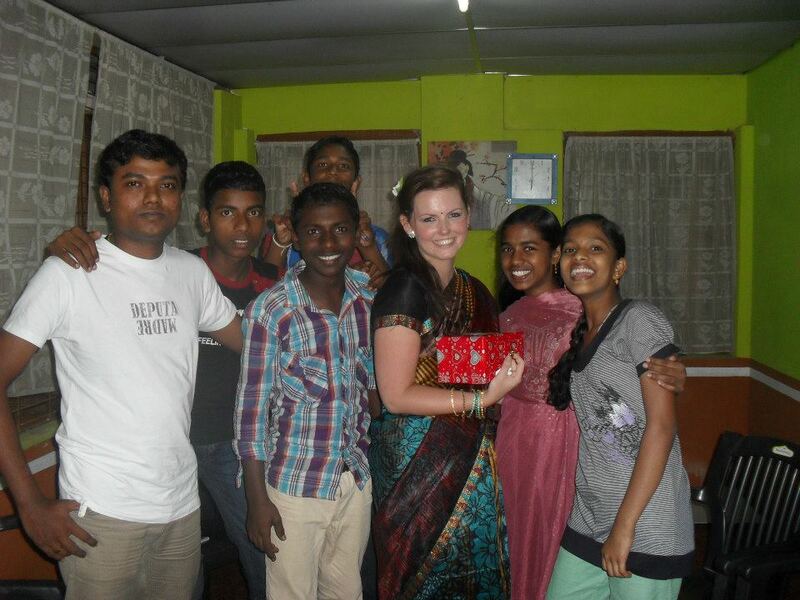 We are excited to announce a new project in India that we will be running next April – June in Kerala. 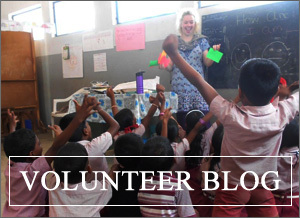 This project is working alongside VESS, our partner NGO in Kerala, to provide English lessons in the school holidays for students moving into higher education as well as running a Literacy Programme for younger secondary school students. 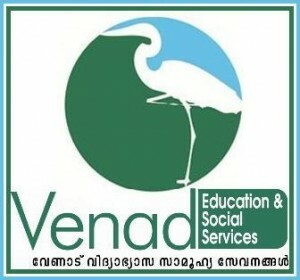 VESS is a charity organisation (registered in Kerala) that aims to support educational activities within traditional fishing communities in the region. VESS is a not for profit social enterprise who aim to improve the opportunities of young people in coastal communities through education and employability training. VESS aims to establish a range of educational services including implementation of the Millennium Development Goals (MDG) of the United Nations in traditional fishing and marginalised communities in India. VESS supports local schools by carrying out research projects and delivering programmes that raise awareness of educational issues, for example: special and inclusive education. As well as running sessions for teachers on behaviour and classroom management. The first programme is called the Student Transition and English Programme (STEP), the aim is to ease the transition of students into higher education. This includes students moving from Standard 10 to Plus One (the equivalent of students moving from GCSE’s to A Levels) and for Plus 2 Students going on to University (after A Level). It is a two month course that students attend for six hours each week (in three, two hour sessions). In 2013 the project ran in two villages in South Kerala, and the aim is to expand the project to a third village in 2014. This year VESS would love to get some volunteers involved to assist with the delivering of the English programme. The programme focuses on the English Language and general knowledge, as well as themes of global citizenship and the environment, and builds on students speaking, listening, presentation and IT skills. The second programme, the Literacy Programme, will focus on building up younger students’ confidence in English, especially focusing on their speaking & listening skills. The level of English among students will vary depending on whether students go to Malayalam Medium or English Medium schools. In order for students to go to university they must be able to speak English well as all courses are taught in English, therefore building students’ confidence in speaking English at these ages is very important. Volunteers will travel between two villages to assist in the running of the programme, and will take lessons with Standard 10 and Plus 2 students as well as assisting with a Literacy Programme for younger students. Volunteers will be based in one village for two months, and travel to the second village (near by) by bus. Classes are small and generally consist of between 8-12 students (some are smaller depending on local interest). VESS are looking for four volunteers to assist with the running of this programme*, volunteers will teach and travel in pairs. Classes for the STEP programme run between 10 and 12 each day and classes for the Literacy Programme run from 4.30 or 5 each day for two hours. We are looking for people who are enthusiastic, who have some teaching experience and who are committed to fulfilling the Millennium Development Goals. You can find lots of information and fundraising advice on our blog. *Please note that you will need to be available for the full length of the project.